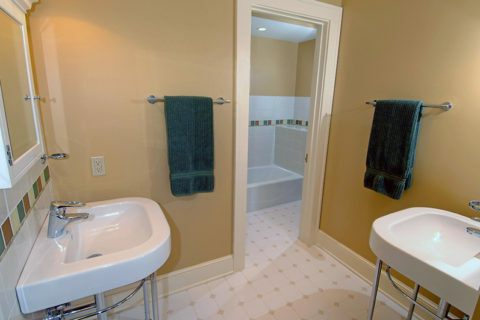 This ADA compliant bathroom design project was part of a larger addition/in-law suite project in the Shaker Square neighborhood of Cleveland. 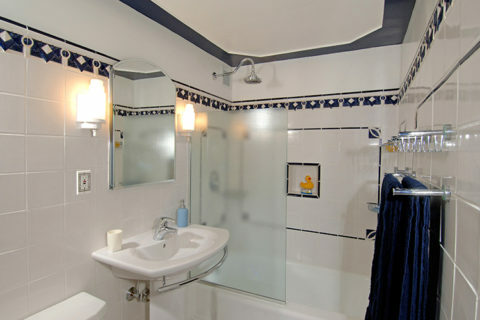 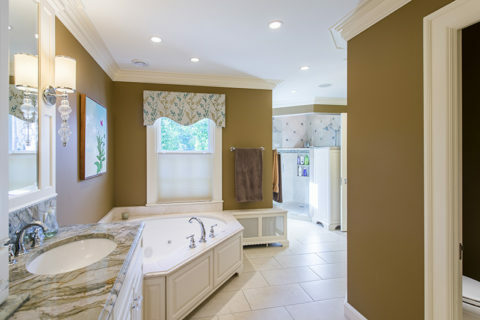 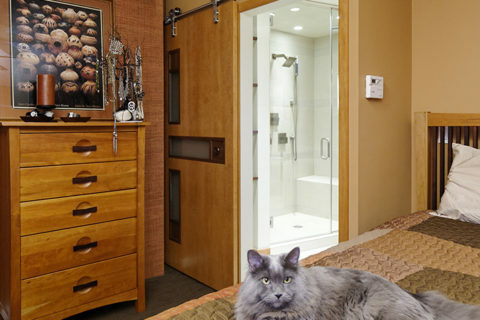 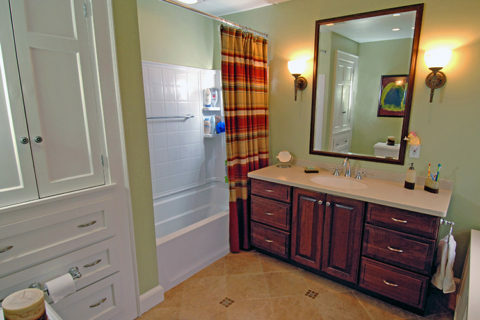 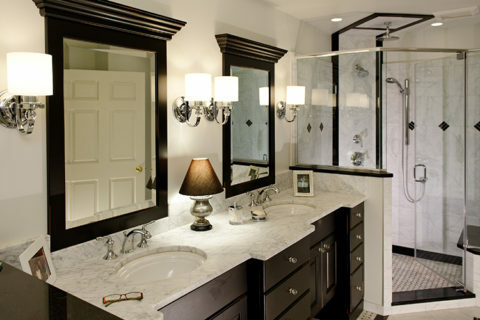 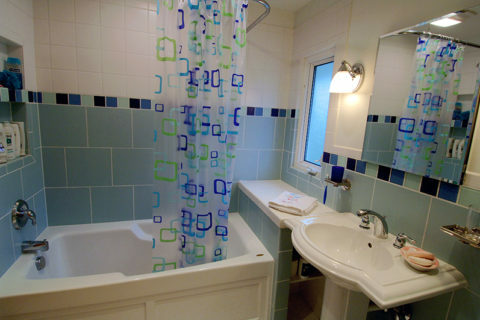 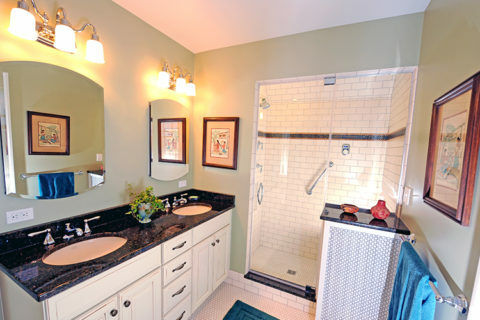 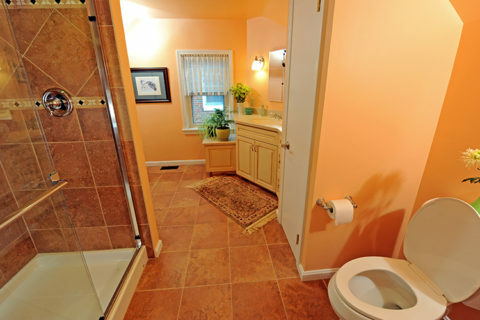 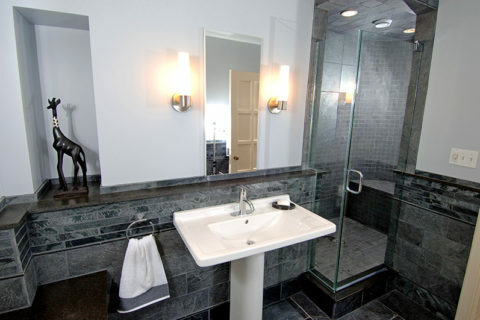 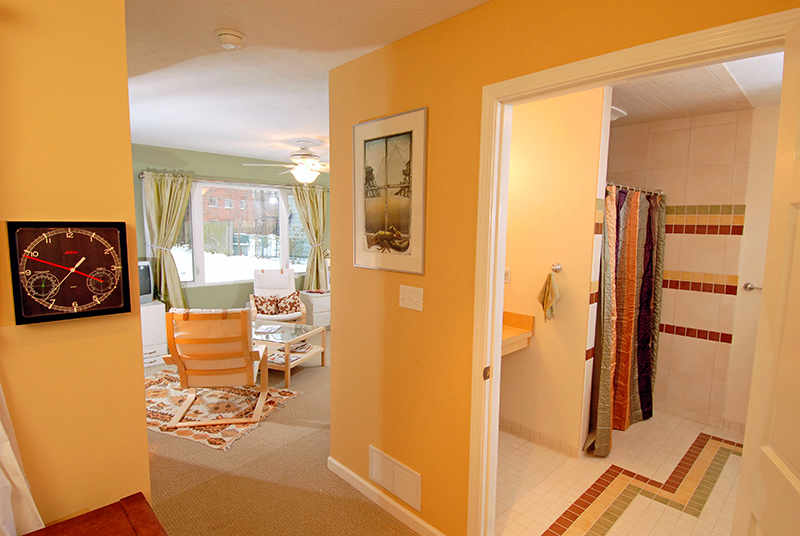 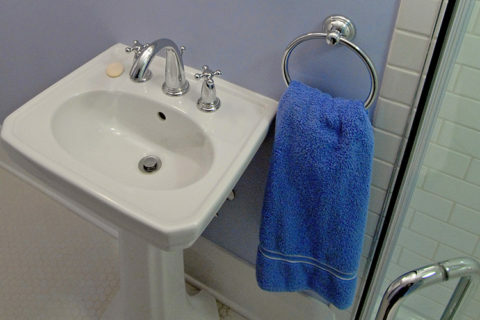 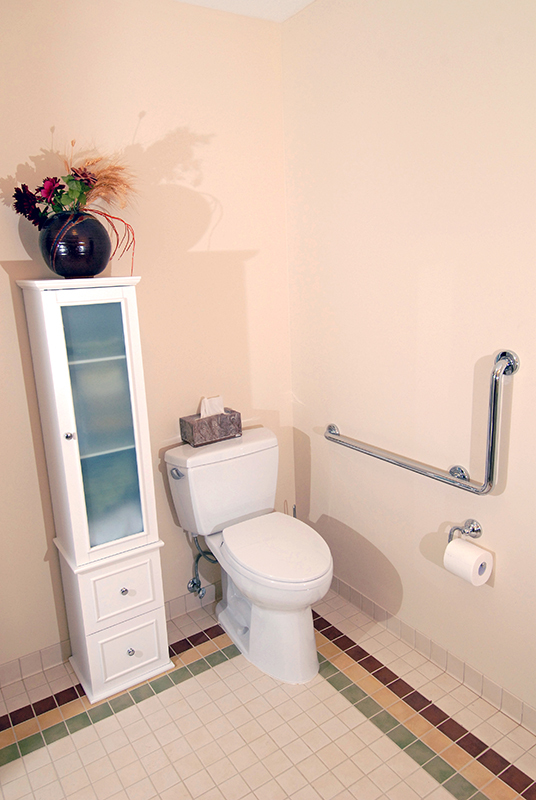 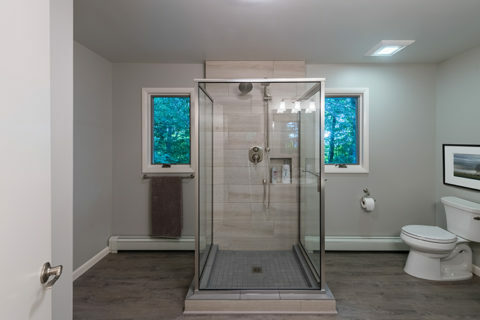 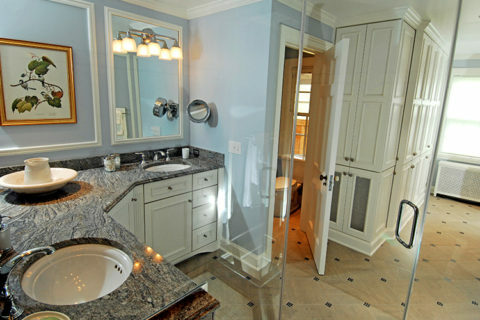 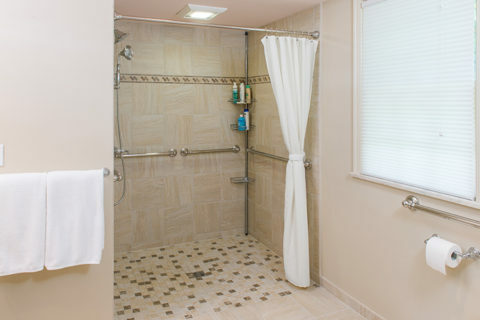 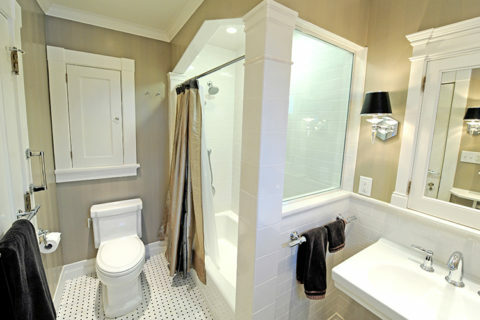 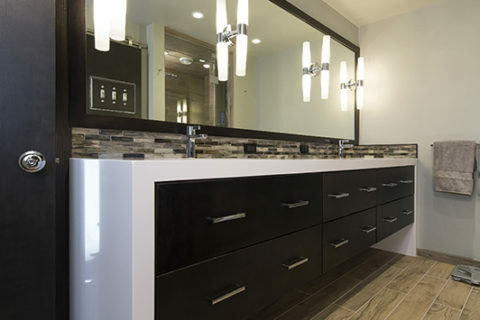 The spacious bathroom features durable tile floors, and wheelchair accessible vanity, shower, and privy areas that allow for safe, smooth movement and transfers. 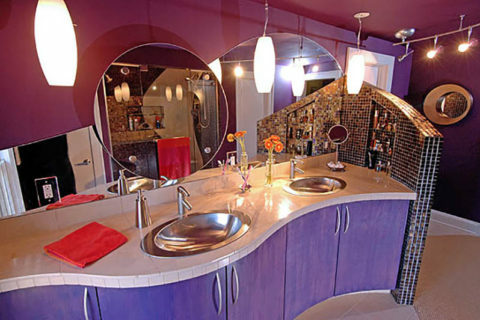 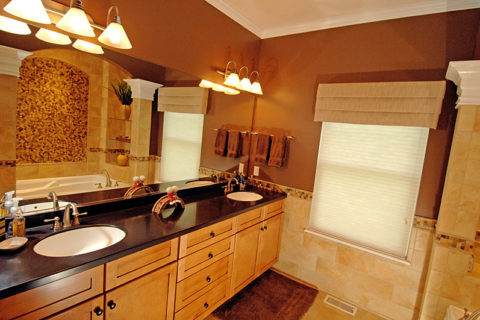 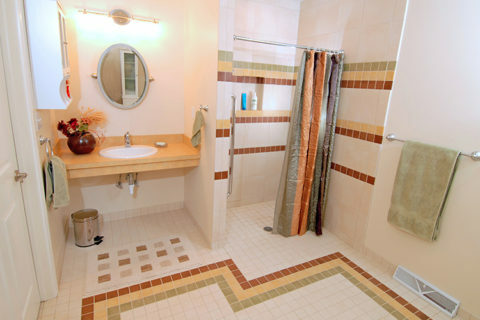 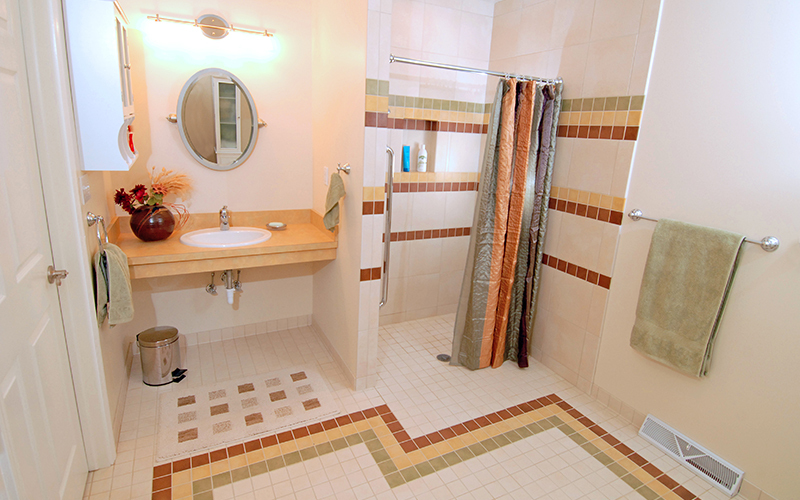 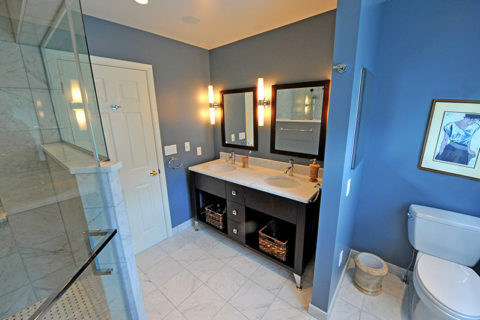 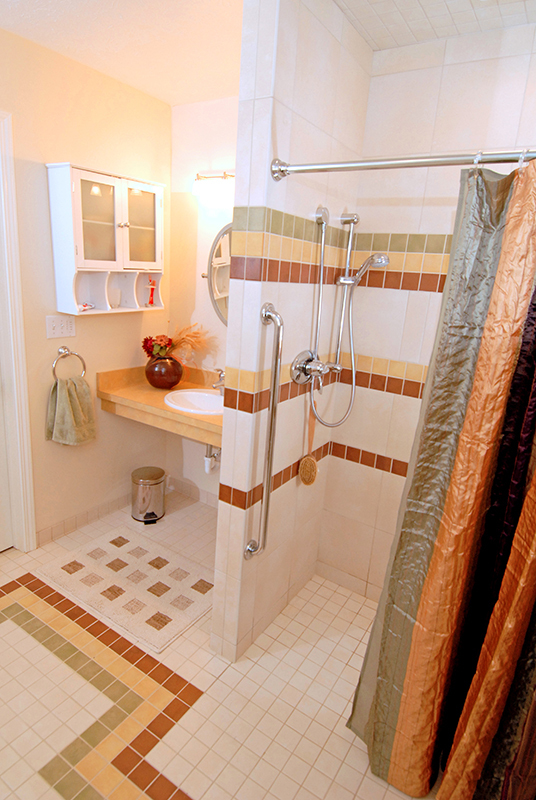 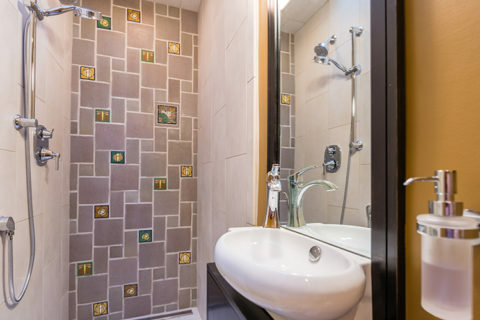 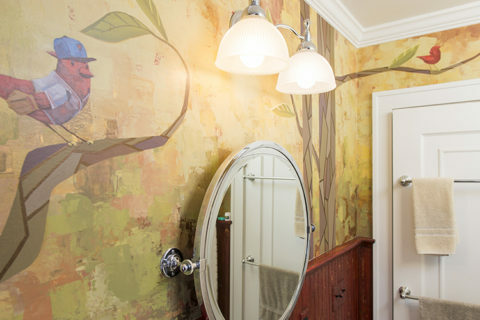 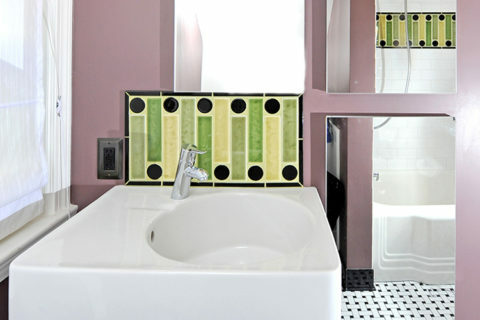 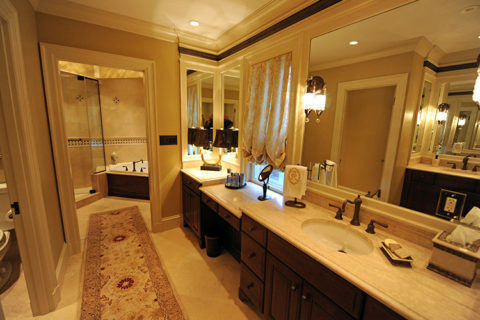 Colors from the suite’s decor were integrated into the bathroom tile pattern, creating a warm, welcoming, and functional space.